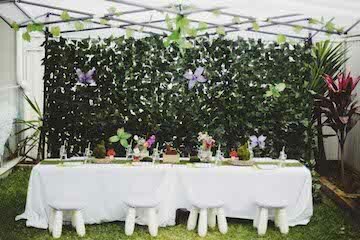 Come and join us under the ‘ivy’ laden gazebo for some fun at our Enchanted Forest themed party. 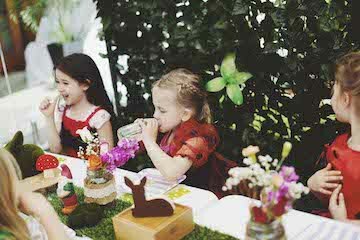 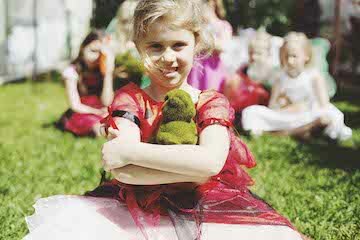 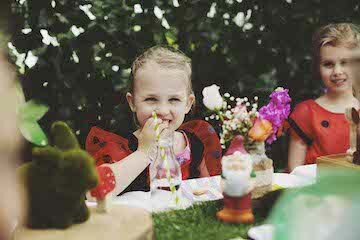 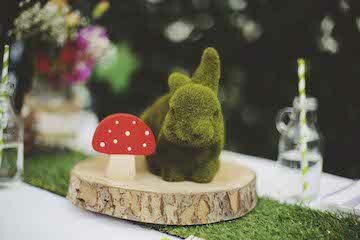 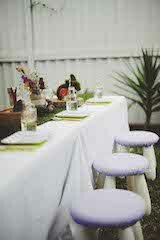 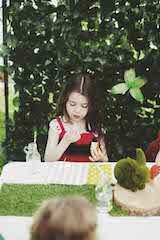 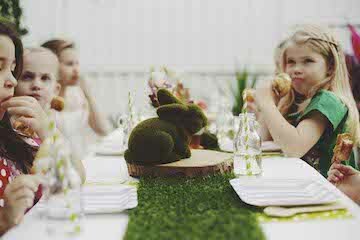 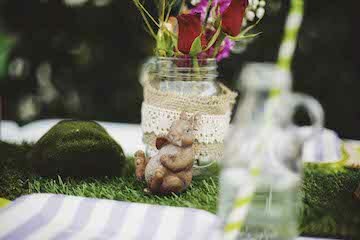 Little guests will enjoy sitting at our magical table while being surrounded by moss, bunnies, toadstools and gnomes. 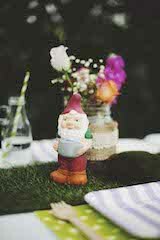 You can browse our other themes here, or if you’re ready to book then go right ahead.